I am sitting with a cup of coffee I don’t have time to nurse along. The burners in my kitchen provide a little immediate warmth for this unexpected stop at my house. See, my body came home in the airplane, but my mind… well, that’s a different story. It all started when I woke up this morning. My brain said, “If you try to edit, I won’t let you understand a word you read.” And my body–not to be outdone–quipped, “You think you can stand up? Just try it. I’ll make you regret it.” So, I stayed under my covers with a less labor-involved novel. Eventually, I dragged myself through the shower and ambled down the stairs to find my mother engaged in a battle with a squirrel. This unwelcome guest has been making our heating ducts his abode. We cannot blame the roller coasters for the loss of all my brain cells, any more than we can blame them for causing my neck muscles to tighten to the point where my physical therapist guessed I had a nausea-causing migraine. 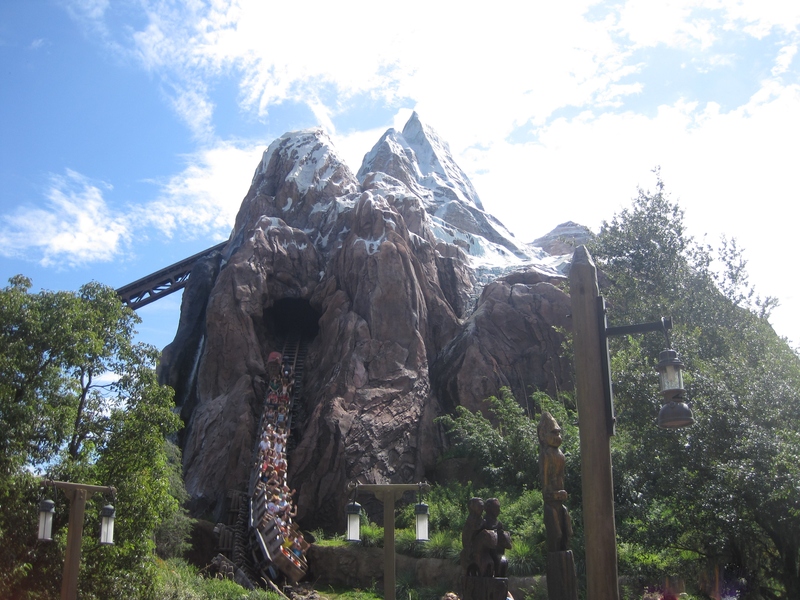 This is, doubtless, in a large part the fault of Space Mountain, perhaps even my beloved yeti-ride (Expedition Everest at Disney’s Animal Kingdom), and the pressure changes of airplanes. But, more to the point, we can lay some blame to the worthwhile adventures of yesterday. See, I allowed my sister to lead me to the family farm in Topsfield after reading this text, “Yes, we’d be riding in a dump truck (you could check that off your life to-do list).” And, although we sadly did not end up taking the dump truck, we did spend the day watching an old Adventure in Odyssey movie, fixing up walls, and taking down wallpaper that had the resilience of Godzilla. By three, Kate, her husband, and I had crashed in the living room in whatever positions we had fallen for an unanticipated, but thoroughly-enjoyed, afternoon nap. I used to dream about being strong enough to take down wallpaper. And now that I am–irregardless of how much it hurts–I will enjoy every moment of being able to join the labor of love with my family to restore the old homestead. Even as my headache fades thanks to the work of my physical therapist, I rejoice in the healing that God has begun.